leading them on a journey to the darkest corners of the universe. Wow, they dropped the poster art and came up with ... and even shittier cover art. Disappointed with this, I really tried hard to like it but its just... its a weaker, let down story with poor execution and a lot of plot holes. Bad art design too, creature design was super bad. It sucked, plain and simple. Huge let-down. Really great sci-fi in my opinion. 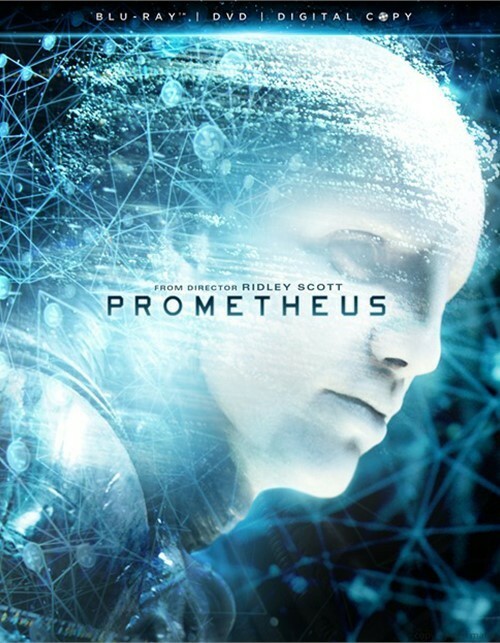 i enjoyed it and i look at is as a prequel to a new trilogy, a sequel is already green lighted, so all the plot holes relate to the 2 sequels to Prometheus.. NOT alien..
Its better than Avatar but this was a waste of 'canvas', I hope they address the script for the next one.